Happy Monday! 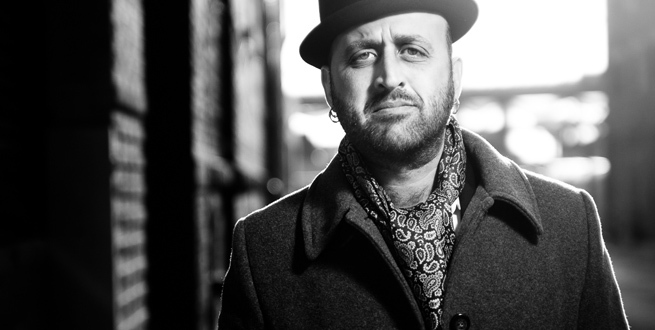 To make yours go a little easier we have not one, but TWO brand new songs today for you from the wonderful Franz Nicolay. “Low Bridge, Everybody Down” and “Home Is Where They Take You In” are taken from his double A-Side 7″ split which is available exclusively through Make That A Take Records in time for Franz’s UK Tour which kicks off in Perth on Friday 13th March. You can pre-order a copy at bandcamp.